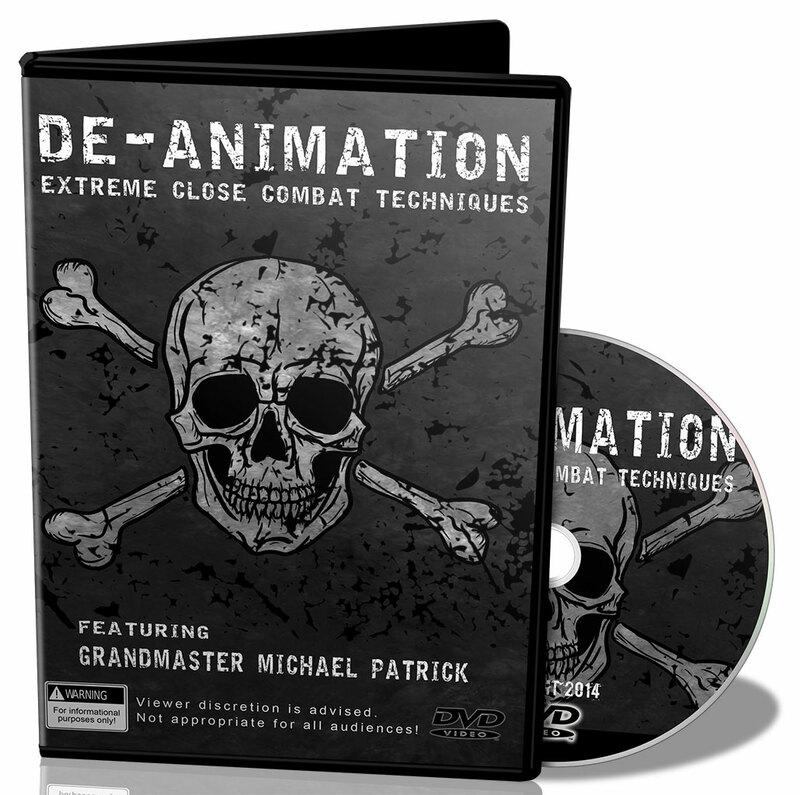 Mike Patrick has a diverse background in both practical reality-based personal defense and Martial Arts. He began his Martial Arts training in a small dojo (karate school) in East Tennessee. It was so small it was even named “Hole-In-The-Wall Dojo.” The training was traditional Isshin-ryu Karate with a heavy focus on basics and kata (forms). Upon becoming only the second student to earn a Black Belt in the dojo, he began to add to his training with a variety of Martial Arts. Though, never leaving his original focus of Isshin-ryu, he was able to incorporate elements of Modern Arnis knife and stick fighting, kobudo (traditional Okinawan weapons), Tai Chi Chuan, and more, to the Isshin-ryu Karate that he was working so hard to master. In time, his instructor, Max Jones, recommended that he continue his training with Allen Wheeler who was very involved with adding Pressure Point knowledge to the Isshin-ryu system. As fate would have it, Grand Master Wheeler invited Grand Master Rick Moneymaker to begin teaching a series of Master Series Seminars at his Knoxville dojo. Mr. Patrick attended one of those and was immediately ‘hooked’ on Torite Jutsu. After the seminar, Mr. Patrick approached Grand Master Moneymaker and inquired about books and materials to help him learn the art. At the time, the only sources available were Acupuncture books and charts. From these, Mr. Patrick acquired quite a library and invested a lot of his own money to travel and learn from the Dragon Society International. 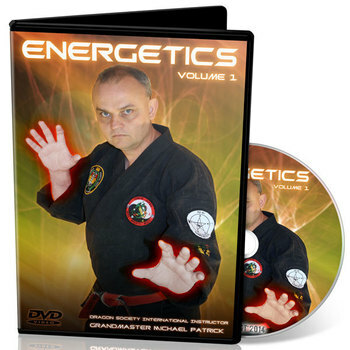 Grand Master Moneymaker agreed to take him on as a long-distance student and through many seminars, phone conversations, letters, and such, Mr. Patrick eventually became proficient in the art of Torite Jutsu. After a few years, Grand Master Moneymaker invited Mr. Patrick to Texas to a DSI International Convention as a guest instructor. It was at this Convention that Grand Masters Moneymaker and Muncy awarded Mr. Patrick the coveted title of Master and Certified Instructor in the art of Torite Jutsu. From that time on, Master Patrick has worked tirelessly to enrich as many students as he can reach with the art of Torite Jutsu. He has taught internationally at seminars and conventions, published books, produced videos, and more to get word out to enrich as many people as possible. Participants at his seminars often remark at not only his depth of knowledge, but also his ability to translate complex techniques and principles in a warm, friendly, and often humorous manner which sets all at ease and provides a great environment for learning. Since that time, Master Patrick went on eventually earn a 6th Degree Black Belt from his instructor Allen Wheeler in the art of Isshin-ryu Karate, earning the title of “Master” in that art. To continue his passion for protection of others and his desire to give them the ability to defend themselves and their families, he founded a system called Personal Defense Tactics which he has taught to individuals of all ages and abilities. This system eventually evolved into a more robust system through his partnership with Rick Moneymaker. Together, they developed a new system, known as CombatiX™ which is the practical application of their many years of experience in testing what works in real world environments. These techniques have been taught to and studied by individuals from a number of law enforcement agencies and military groups. What makes his research different is his earnestness in testing what he teaches. In CombatiX™, the motto is “If we don’t test it, we don’t teach it!” So many Martial Arts instructors take what they are taught for granted without questioning its origins. By testing these techniques, he was able to determine what worked and what didn’t. Only those techniques that really work are kept and form the core of CombatiX™. Moreover, he added Firearms training to his skills. After studying the methods of various instructors, he came to realize that many were not compatible with the affects of Body Alarm Reaction. This lead to the development of the CombatiX™ shooting platform which is integrated with the universal platform, leading to a consistent and cohesive system. Today CombatiX™ is continuing to spread and being met with enthusiastic reception in both the Martial Arts and tactical communities. His videos and books have gone throughout the world and thousands of students have been enriched by his efforts. Mike Patrick is available for seminar instruction and is willing to travel anywhere in the world to share his expertise. He would love to speak with you and help you and/or your students or officers to continue your training and take it to a new level. The application of the laws of Acupuncture / Traditional Chinese Medicine (TCM) as they relate to the Martial Arts sciences. “Players to the Game” as they are applied to techniques including, waveforms, harmonics, TCM, Body Alarm Reaction (BAR), etc. Bunkai (Application) of the Kata, Forms, Poomse, Hyung, etc., regardless of style or system. Grandmaster of Torite Jutsu Karate. Certified Professor in Torite Jutsu by Dragon Society International. 8th Degree Black Belt and Certified Instructor in Isshin-ryu Karate. 7th Degree Black Belt in Okinawan Kempo presented by Grandmaster Rick Moneymaker (9th Dan) and Tom Muncy (10th Dan). 7th Degree Black Belt in Torite Jutsu presented by Grandmaster Rick Moneymaker (9th Dan) and Tom Muncy (10th Dan). 7th Degree Black Belt by AKBBA. Recognized as a Master in Isshinryu Karate. Over 30 years of experience in the Martial Arts. Inducted into the World Martial Arts Hall of Fame as the Instructor of the Year in 1999. Inducted into the United Karate Systems of America Hall of Fame. International author of a series of instructional DVD’s for Dragon Society International such as Players to the Game Volumes 1 & 2, Waveforms, Enhancement & Retardation, and Torite Joint Locks. International author of a series of instructional books for Dragon Society International including Advanced Martial Science Volumes 1 & 2, Foundations of Martial Science, and the Pressure Point Atlas. Internationally published author of a number of articles in various Martial Arts magazines across the globe. Contributing author of Torite Jutsu Reference Manual published by Dragon Society International. Direct student of Grand Master Allen Wheeler, 10th DAN, Grand Master Rick Moneymaker, 9th DAN, and Grand Master Tom Muncy, 10th DAN. 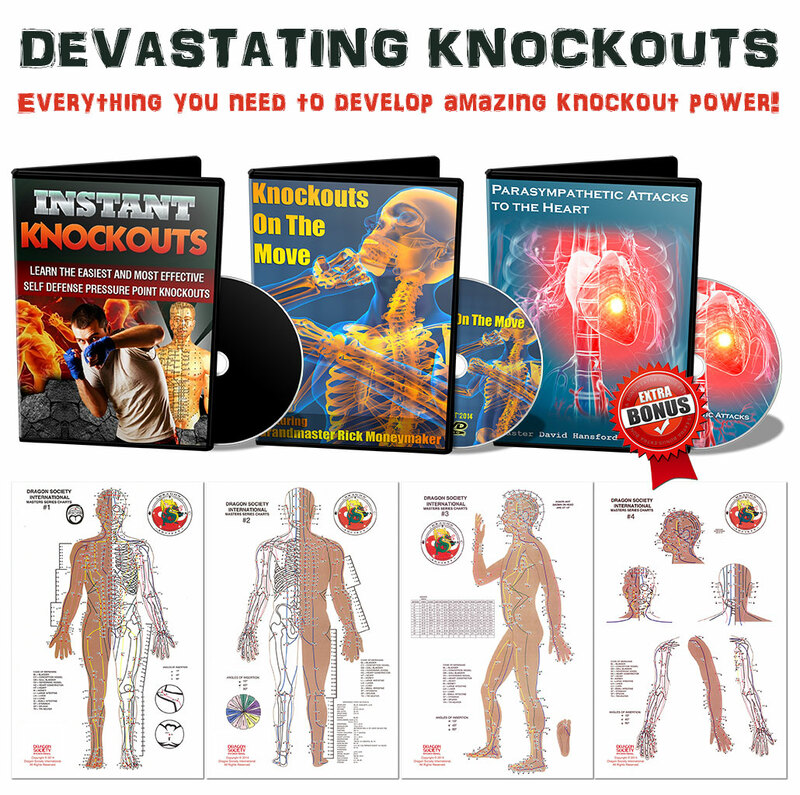 Featured In dozens of internationally distributed Pressure Point videos produced by Dragon Society International. Featured in advertisements for Dragon Society International with Grand Master Moneymaker in Black Belt Magazine. Has provided instruction for local, state, and federal law enforcement agencies including elite members of Police departments, military, and S.W.A.T. Teams. Internationally acclaimed seminar instructor for thousands of students of all ranks and from all styles. Provides Kyusho Jutsu (Pressure Point) and Torite (Joint Locking) Seminars across the United States and throughout the world. 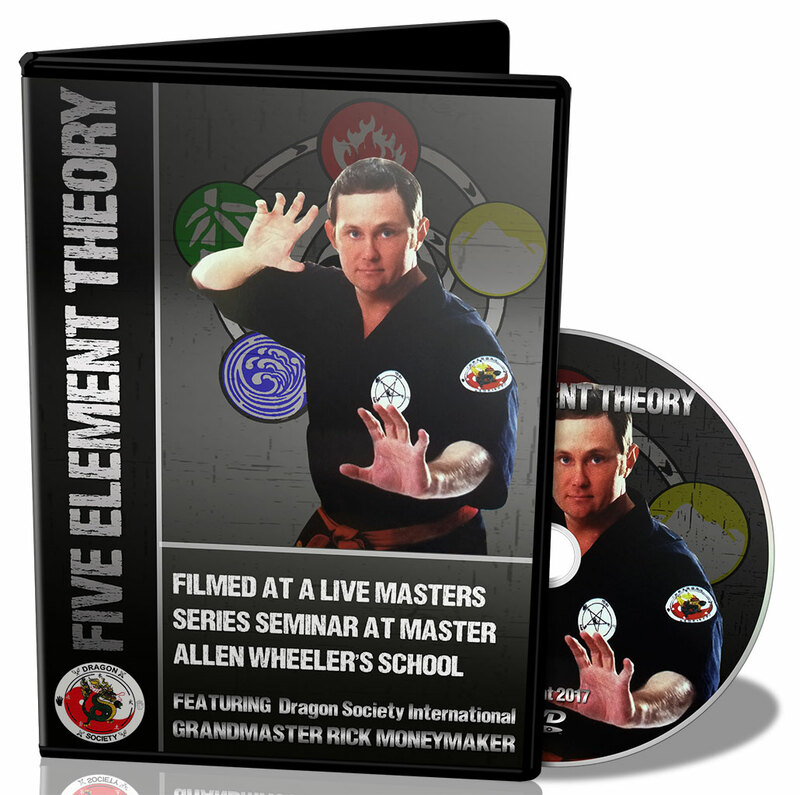 Guest instructor for Masters Series Seminars sponsored by Dragon Society International. Guest instructor for the Dragon Society International Convention in the United Kingdom. Guest instructor for the Educational Funding Company’s (EFC) East Coast Training Convention. Former Vice President of the Tennessee Karate Circuit. Former nationally ranked fighter and Grand Champion in numerous tournaments across the United States. Formerly ranked #1 in Tennessee Karate Circuit in Black Belt Fighting, #2 in Kata/Forms, and #4 in the Nation in Kata in Martial Arts tournaments. 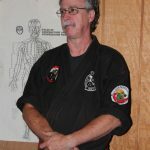 Joe began his training in 1974 and holds ranks in Kempo. Torite and TaeKwonDo. He has cross trained in Hosin-ryu, Shito-ryu, Modern Arnis, Kodenkan Danzan Ryu Jujitsu, Small Circle Jujitsu, Shiatsu, Taiji and Qigong. He opened the Aldridge Karate Institute in 1985 and it is currently on of the oldest continually operating martial arts schools in central Virginia. Rick Moneymaker has earned the “Man Of The Year Award” presented by the World Martial Arts Hall of Fame, recognized by the International Society of Headfounders/Headfamilies as a 9th Degree Black Belt and Soke of TORITE JUTSU, awarded the Golden Lifetime Achievement Award and the Meijin Award presented by the directors of the International Shurite Yudansha-Kai. Inducted into the International Karate and Kickboxing Hall of Fame and inducted in Combat Magazines Hall of Fame. Rick Moneymaker is also a High Dan Board member of the AKBBA and has appeared in five nationally published magazines and five international magazines. 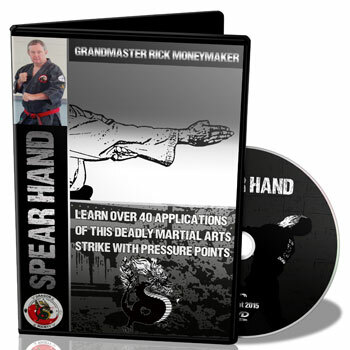 Grandmaster Moneymaker has taught on the International Seminar circuit for over 20 years. During his competition career, he won 25 Black Belt Heavy Weight Championships and 1 Grand Championship. He has had the honor of Instructing numerous members of the Military, Police and Private Security Officers for over 20 years. Author of Torite Jutsu Reference Manual. Author of the Torite Jutsu Technique Manual. Doctor Of Martial Arts Degree. Researcher and instructor in Chinese acupuncture theory – as applied to the martial arts and is a High Dan Board member of the AKBBA. 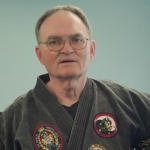 Tom Muncy has been in the martial arts for 48 years and has attained numerous honors and awards including Judan, 10th Degree Black Belt in Torite Jutsu. Hachidan, 8th Degree Black Belt in Okinawan Kempp. 6th Degree Black Belt in Tae Kwon Do. 5th Degree Black Belt in Aikibudo. 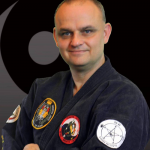 Doctor of Martial Arts Degree and inducted into the World Martial Arts Hall Of Fame. 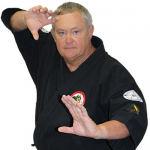 Grandmaster Muncy is also an avid practitioner and teacher of QiGong and Tai Chi.